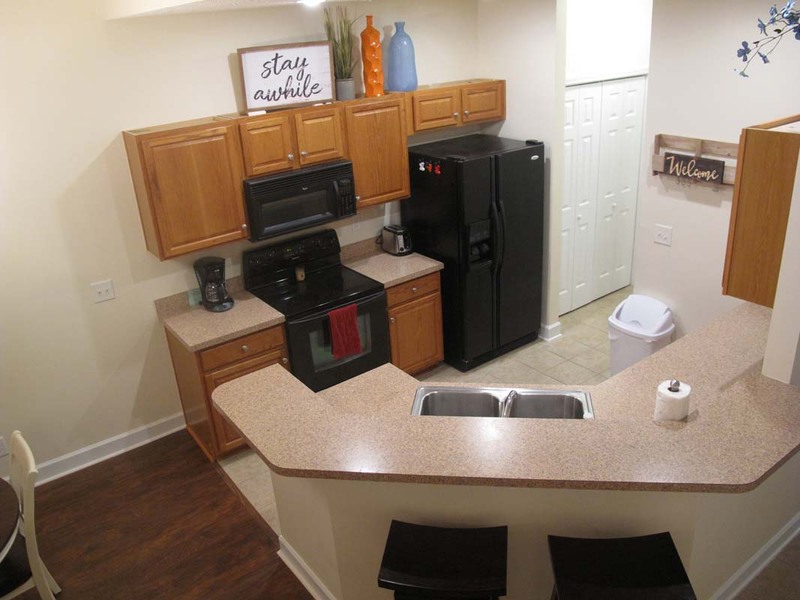 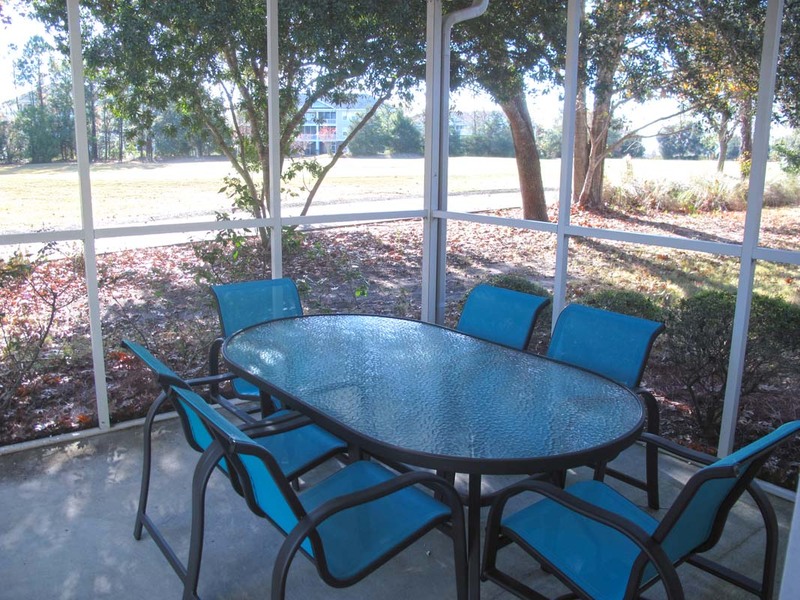 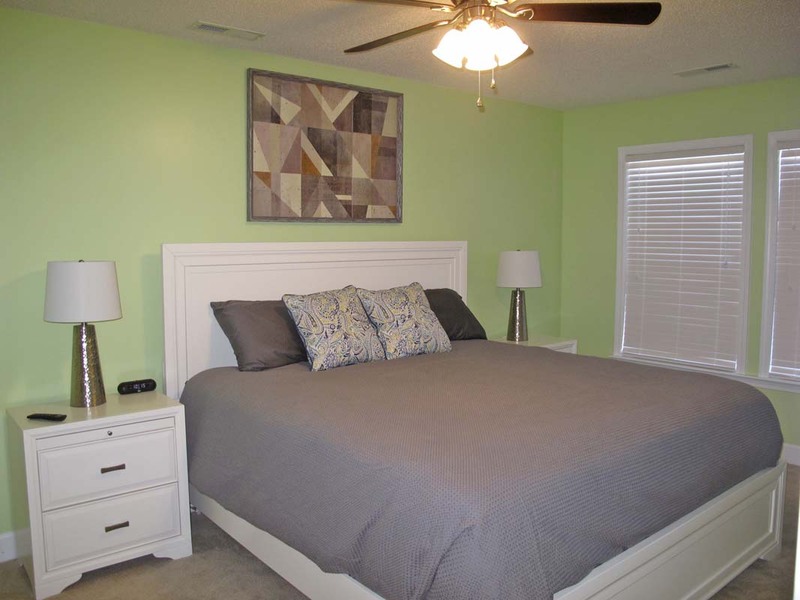 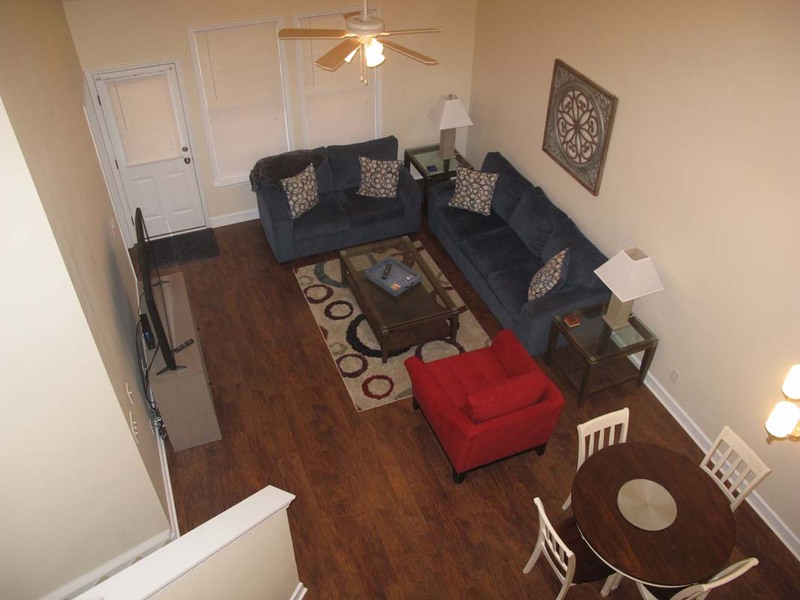 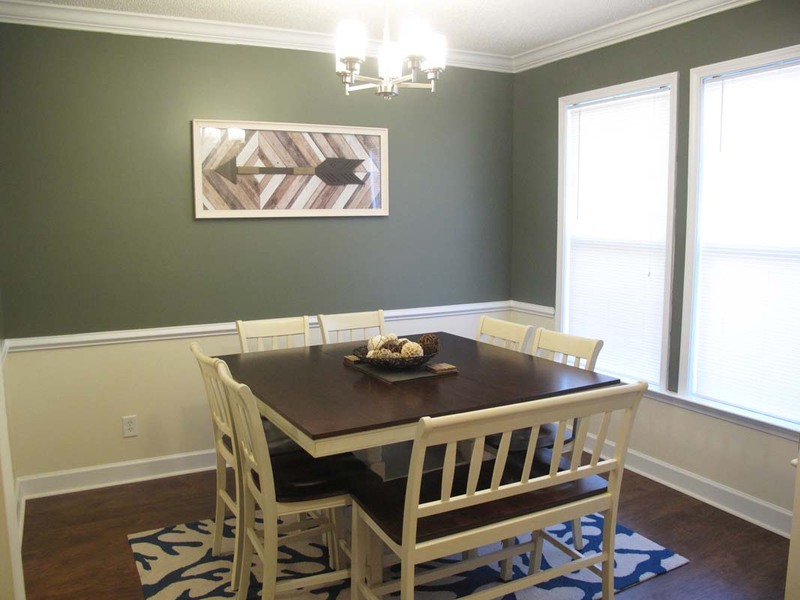 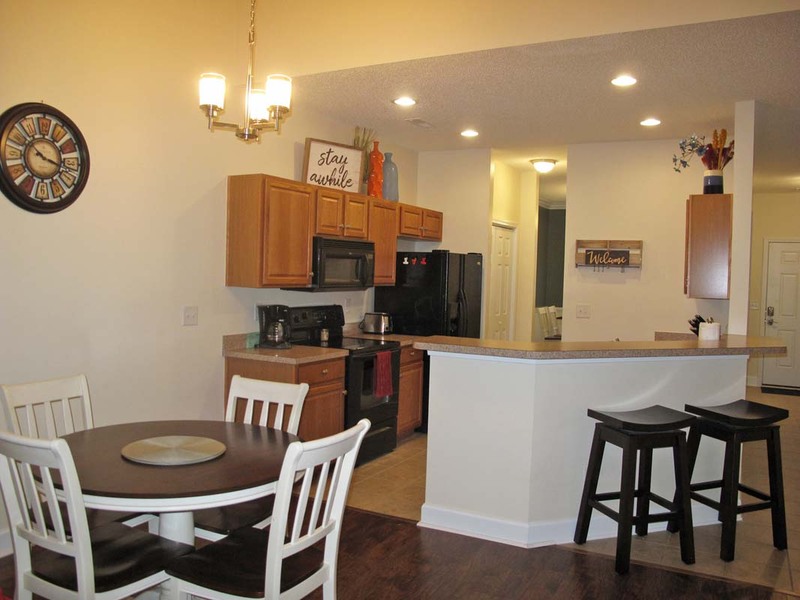 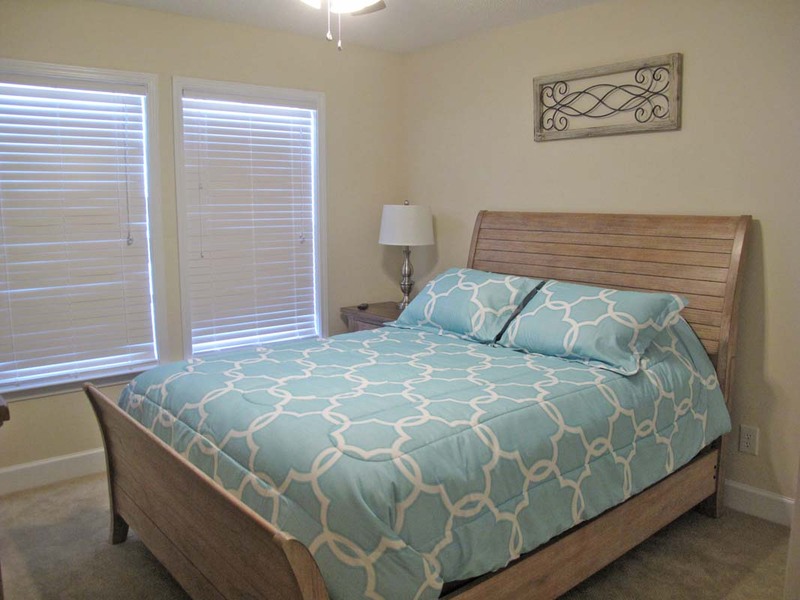 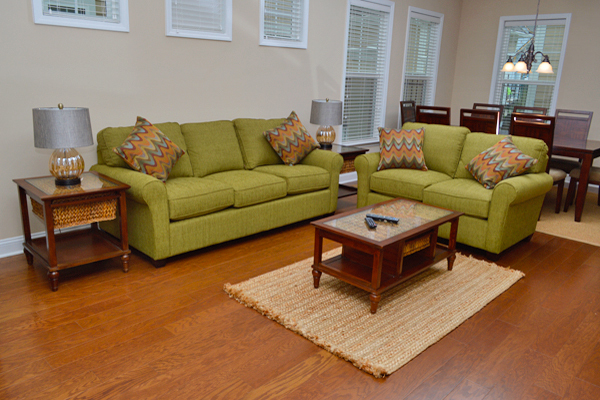 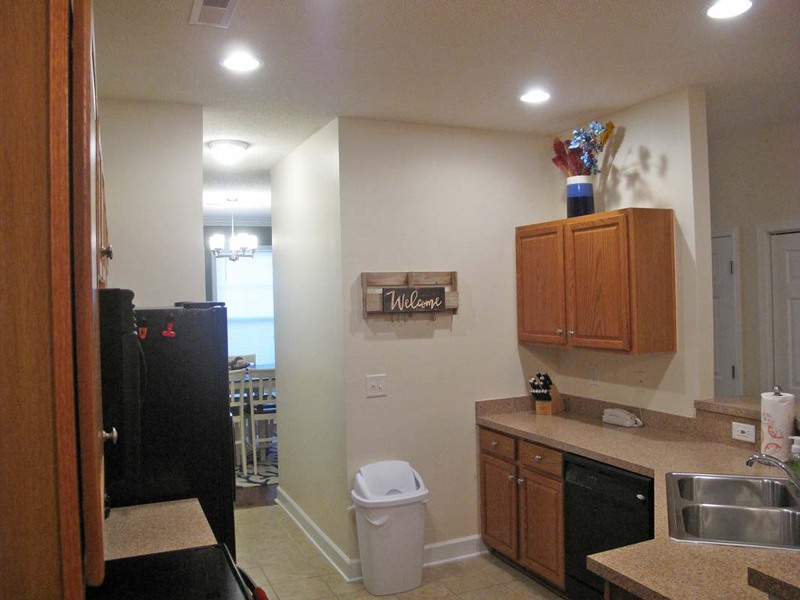 Welcome to Tanglewood 1812, your next beach vacation rental inside Barefoot Resort in North Myrtle Beach. 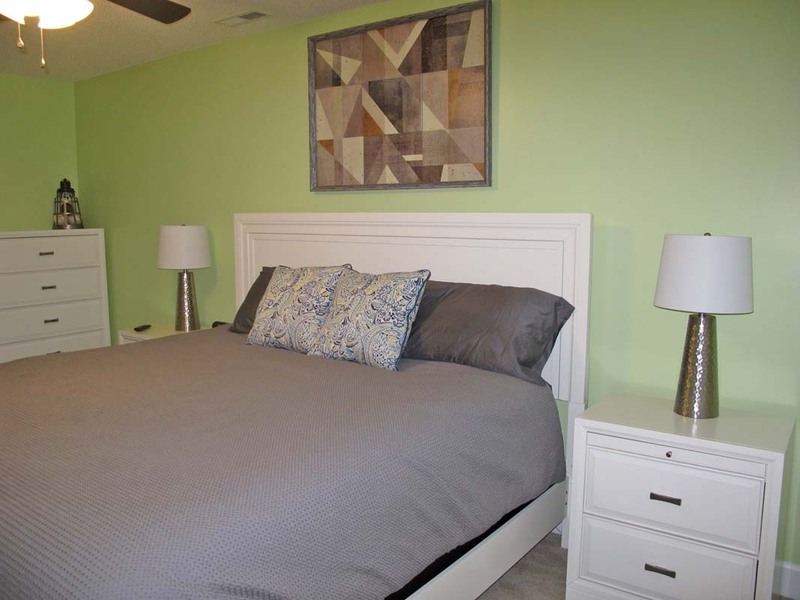 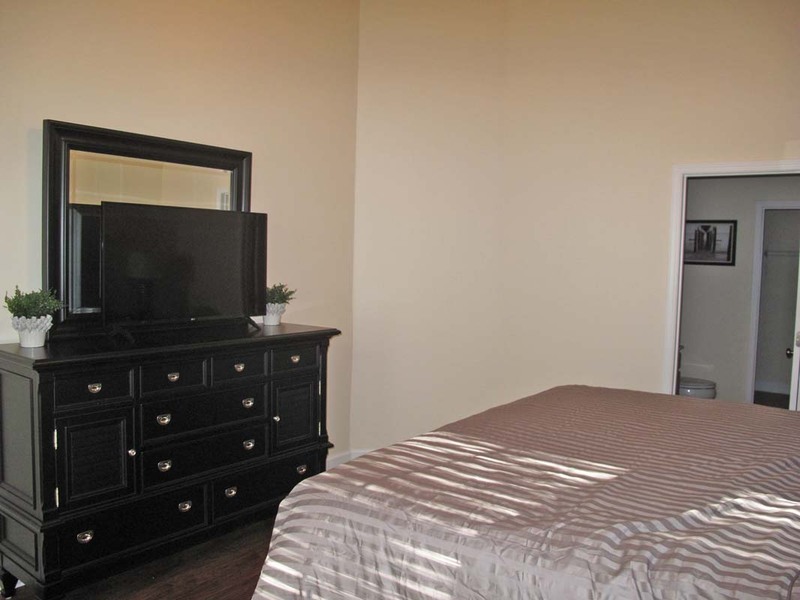 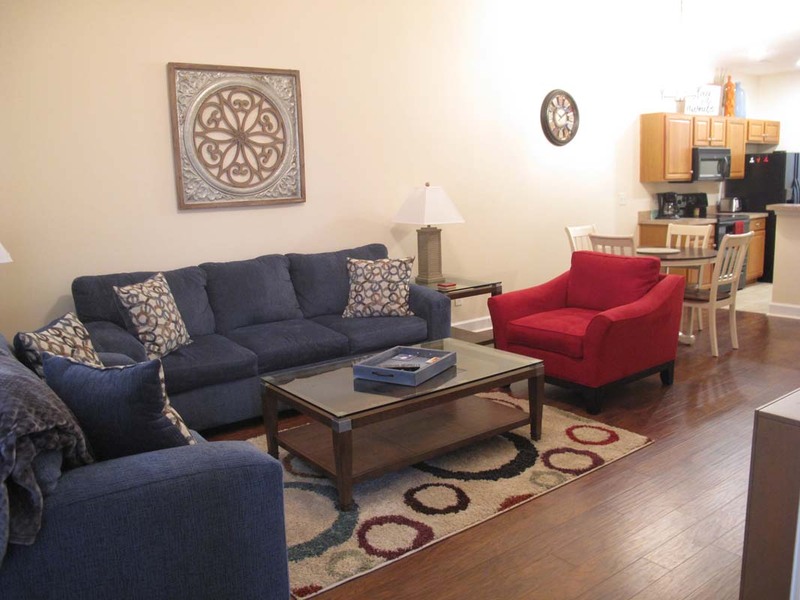 This 3-bedroom, 3.5-bathroom townhouse features two levels of accommodations and includes a fully-equipped kitchen with major appliances and cooking essentials, as well as in-unit washer and dryer, private screened patio, and complimentary WiFi Inteet access. 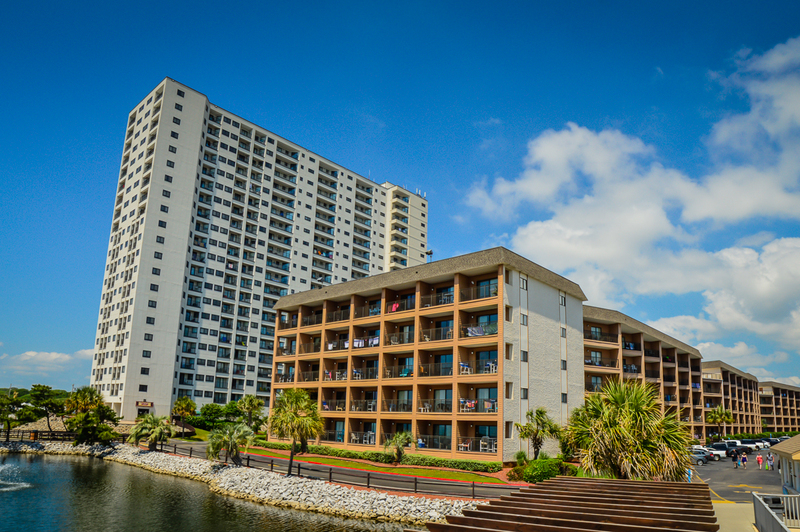 Take advantage of on-site amenities like outdoor pool and BBQ grilling areas, as well as seasonal beach shuttle during the summer months. 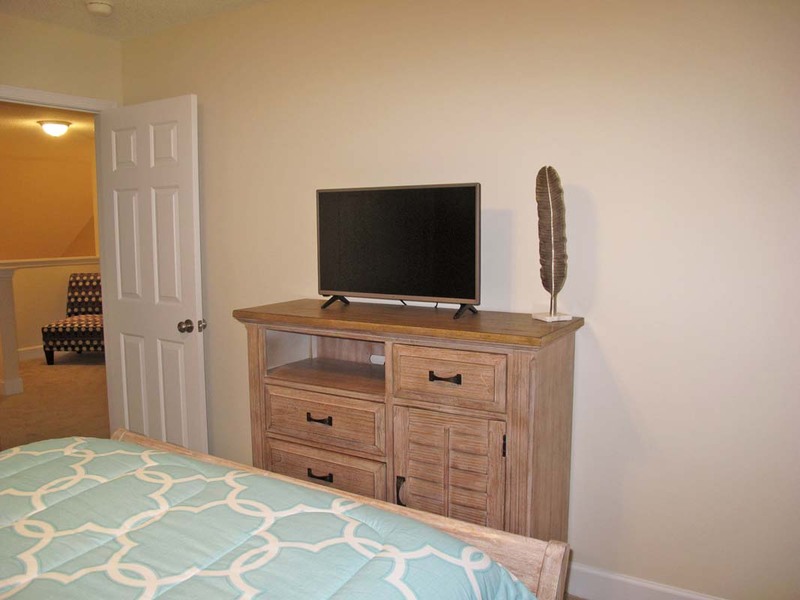 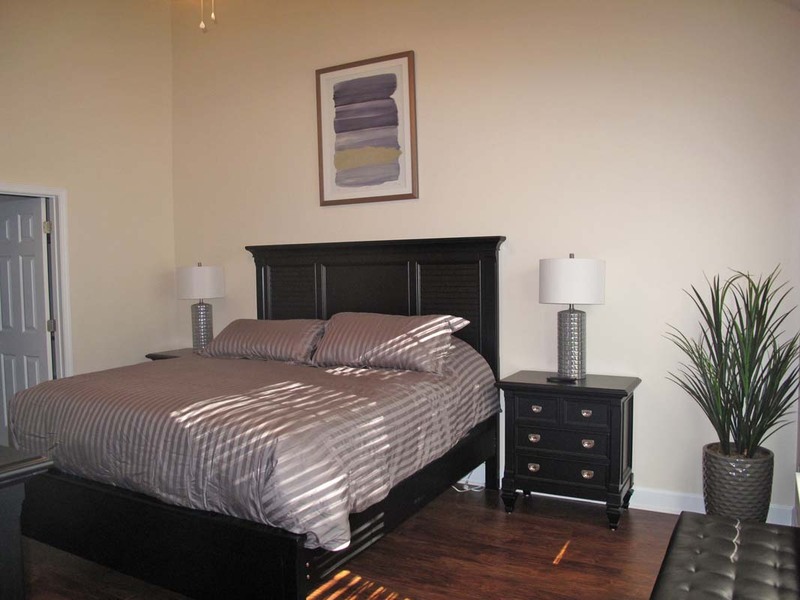 This unit can comfortably accommodate up to eight guests, with two king beds, one queen bed, and a sleeper sofa. 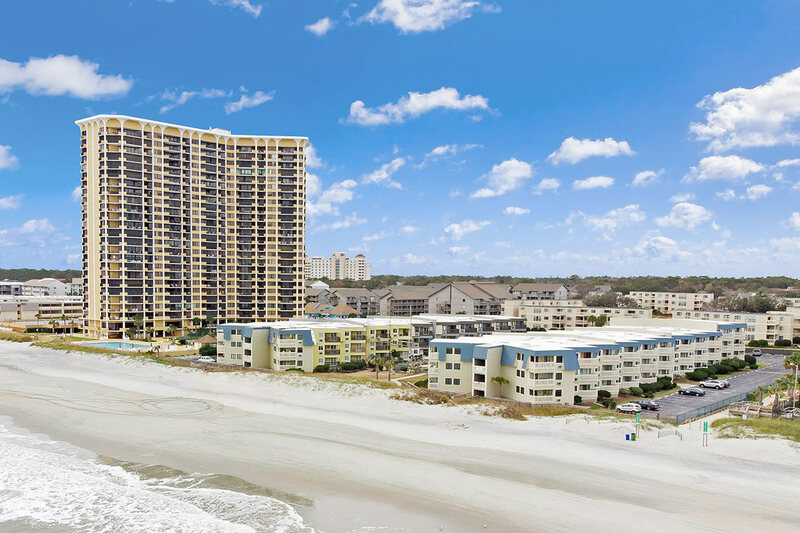 Bring your next beach getaway to the townhouses at Tanglewood in Barefoot Resort for a fun-filled North Myrtle Beach vacation that puts you near exciting attractions like Barefoot Landing, Alligator Adventure, and Tanger Outlet Shopping Center.